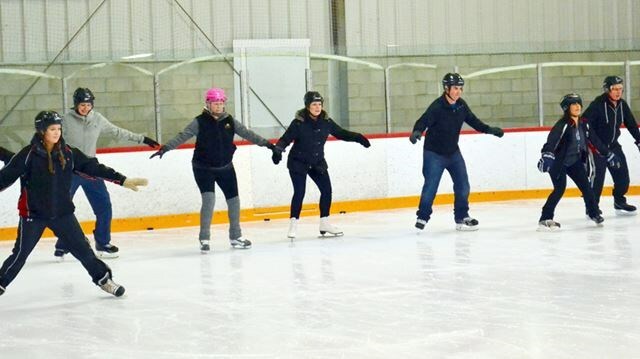 The Adult skating program is an open and independent learning environment which means, there will be times that skaters will be left to practise drills. Your fees cover the cost of the ice and access to group or individual coaching by an Okotoks Skating Club professional coach. Whether you are a beginner or advanced skater, hockey player or figure skater, this is the program for you! Our coaches will assist your skating development by setting goals and building the confidence to challenge yourself. A CSA approved helmet is required until Stage 5.